Home / Business Tips / What is Cash Accounting for VAT purposes? What is Cash Accounting for VAT purposes? Businesses that are VAT registered are required to keep records of transactions for accounting and tax purposes. Traditional VAT accounting works on an “accruals” basis. Put simply, this means transactions are recognised and recorded based on the date of invoices and receipts. In terms of sales invoices, this means that you will have to account for VAT output tax based on the date of your invoice, even if your customer does not immediately pay, or even if they do not pay for a number of weeks or months. In relation to purchases, these are also recognised based on the date of the invoice, rather than when payment is made. Given that most businesses charge more VAT on sales than they recover on purchases, this can cause cash-flow difficulties or create confusion. The cash accounting scheme allows businesses to recognise income and expenditure based on when the cash transaction actually occurs. This means that you do not pay VAT until your customer has paid you. Similarly, you will not recover input tax on purchases until you pay your supplier. The scheme is therefore beneficial for businesses that generally have work which involves staged payments, or perhaps work in an industry where late payment of invoices is common. 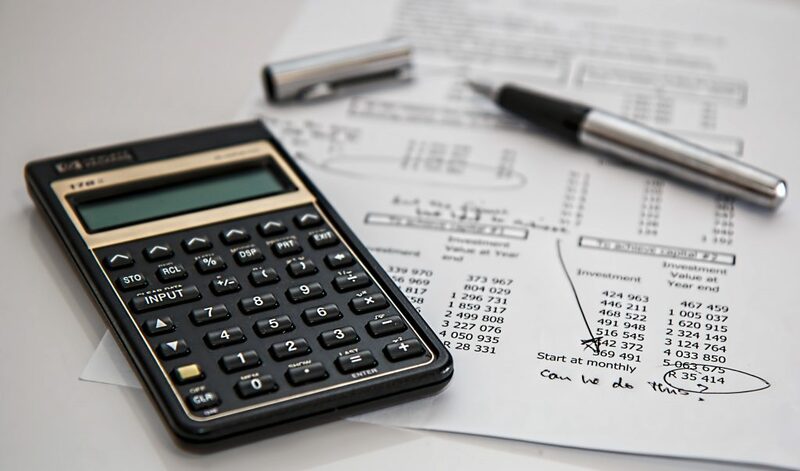 A business can use the cash accounting scheme on the condition that their expected VAT turnover over the next twelve months is no more than £1.35m. Once within the scheme, a business can continue to remain in the scheme until taxable turnover exceeds £1.6m. In order to use the scheme, you must also be up to date with your VAT records and cannot have previously been convicted of a VAT offense. More details about VAT can be obtained from HMRC or by contacting a tax adviser at Wisteria on 020 8429 9245. Note: rates correct at the time of writing.